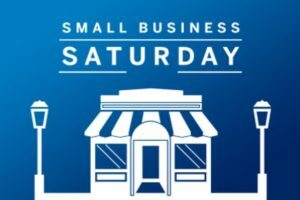 It’s Small Business Saturday on November 26th and I want you to be able to take advantage of a jewel of a deal. 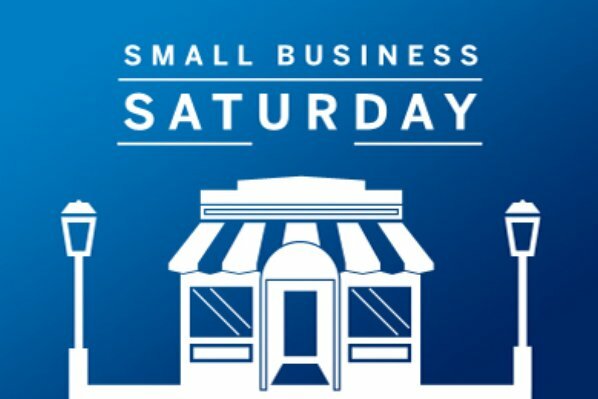 Shop small businesses and make a big difference. Recirculate dollars in the local community! 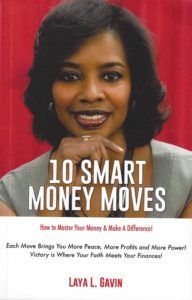 Between now and December 3rd, you can receive a FREE 30 Day Money Mastery Prayer Journal with the purchase of my book, 10 Smart Moves – How To Master Your Money & Make A Difference. Why the prayer journal? Have you ever struggled with being able to personalize the Word of God and wonder how it applied to where you are right now? This prayer journal walks you through a simple system to make sure that every day you get a clear download of what you are reading and what it means for you. Call me at 623-312-2789 to place your order, or email me at info@layagavin.com and I will ship your order direct. Perfect way to start the new year with your money on track. And great gift idea! Keep Your Holiday Joy & Join Me for This Free Call – Thur Nov 19th! Have you seen it yet? You can’t miss it. If you were out buying groceries or even gas, everybody is starting their holiday promotions. They are looking for ways to part you from your hard earned money. They have been planning and plotting. The question is DO YOU HAVE A PLAN? Do you have a plan to keep your holiday spending under control? Imagine what it would feel like to have a STRESS FREE and DEBT FREE holiday this year? 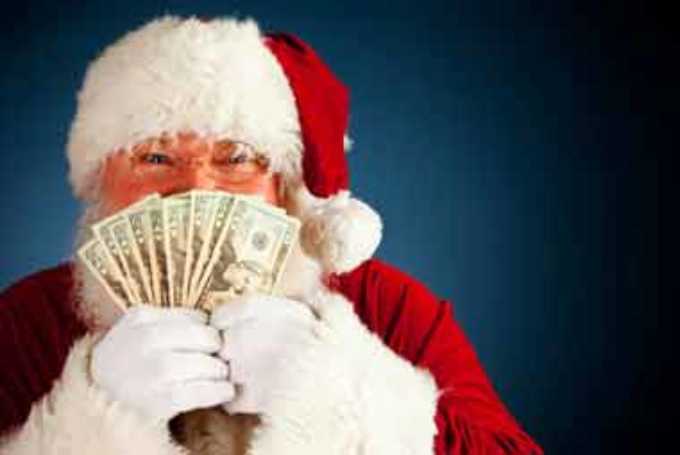 Don’t let holiday spending KILL your JOY! Join me for this NO COST call on Thursday Nov 19th! Walk away with 5 Survival Strategies to make it through with your mind and your money in tact! Don’t be a GRINCH! But don’t be a financial pushover either. Plan your work and work your plan! Space is limited, so click the link below to register and save your space. 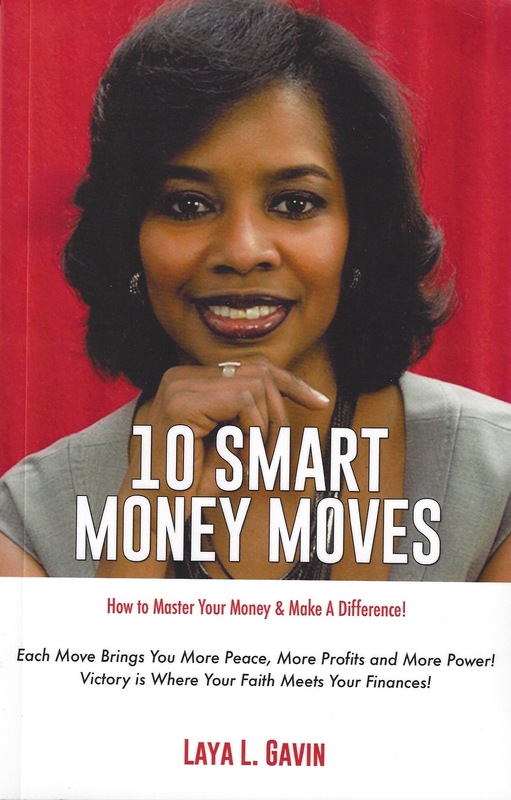 Laya Gavin, Financial Stewardship Champion of www.MoneyWisdomAndFaith.com is bringing this information to you so that you can experience ACCELERATED ABUNDANCE! God’s way of handling money is better than any hot tip WallStreet has ever come up with.